Santa checking out the stops he will be making this year. 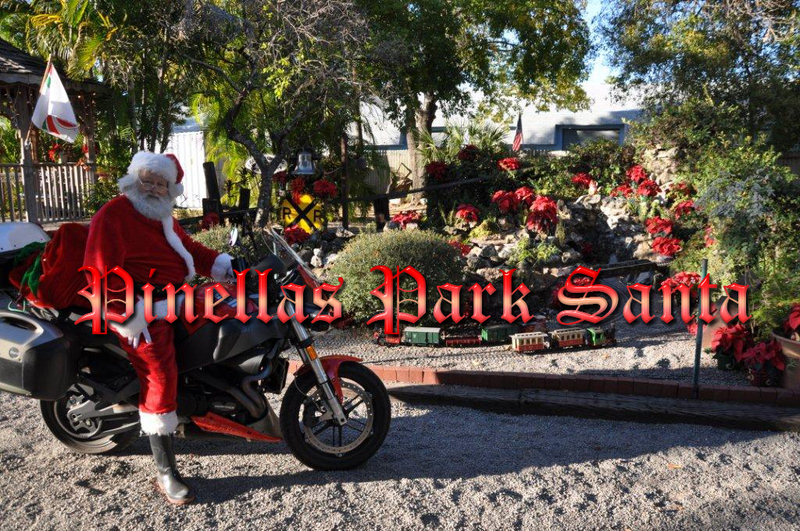 Pinellas Park Santa is also known as Santa Dennis so you may have met him before or may have even asked him for something for Christmas. Santa Dennis has been around for a few years now. He has stopped at H&R Trains during the holidays to read stories to the children or pose for photos. He has even stopped in the Pinellas County area to do a play or two. 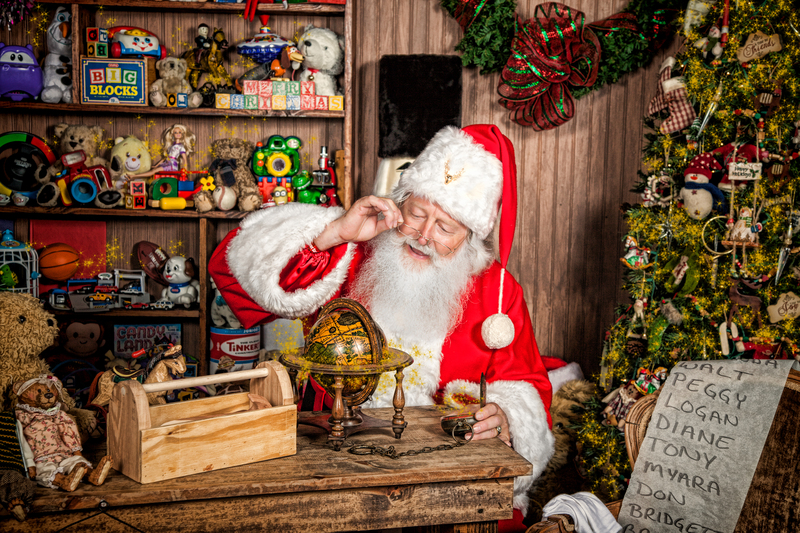 Santa Dennis was also hired in July 2014 to do a commercial for a very well known shopping network. One of the coolest things is he even knows how to skate. I mean Santa has to stay healthy after eating all those cookies on Christmas eve. He is a pretty cool Santa indeed. 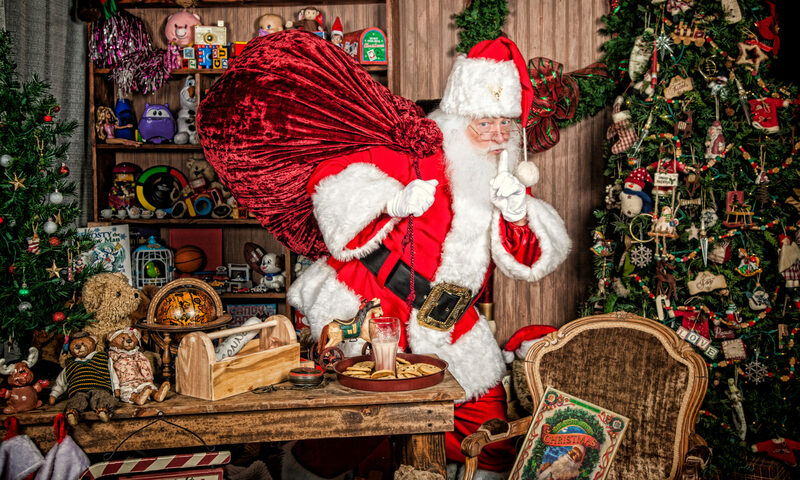 This amazing and genuine Santa is available for booking or hire this 2017 Holiday Season. 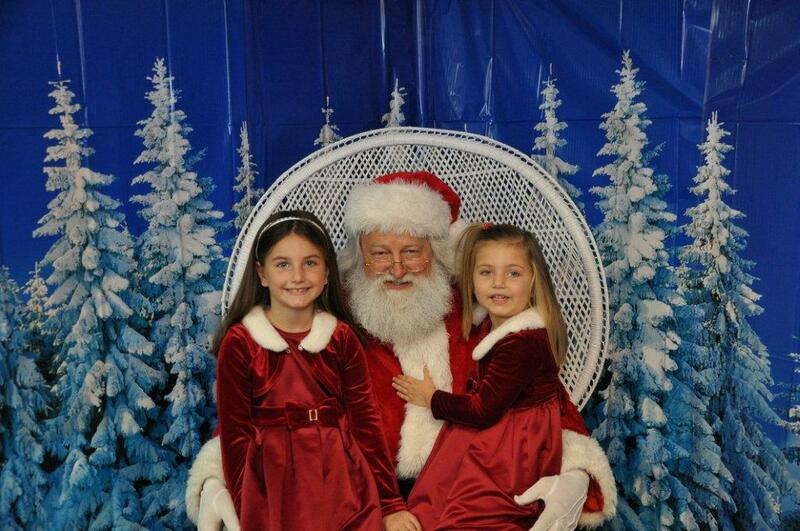 You can hire Santa for your next Christmas office party or event. 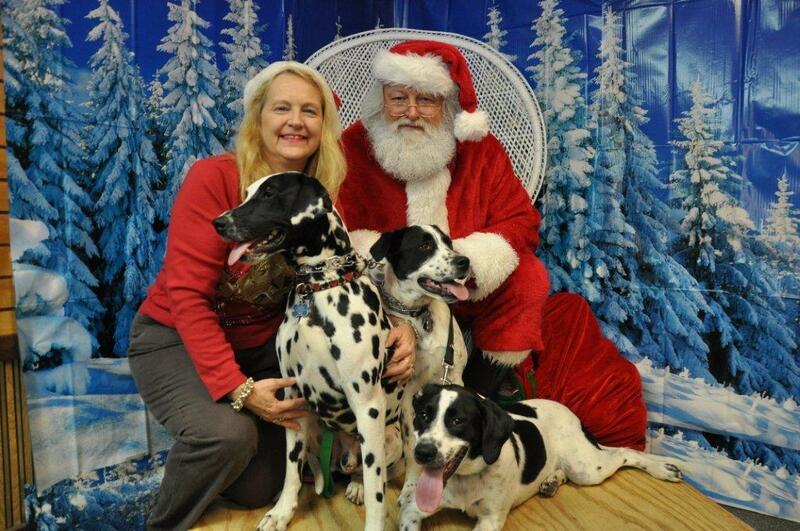 You can also book Pinellas Park Santa for a home visit to bring the spirit and joy of the holiday season right to you and your family. 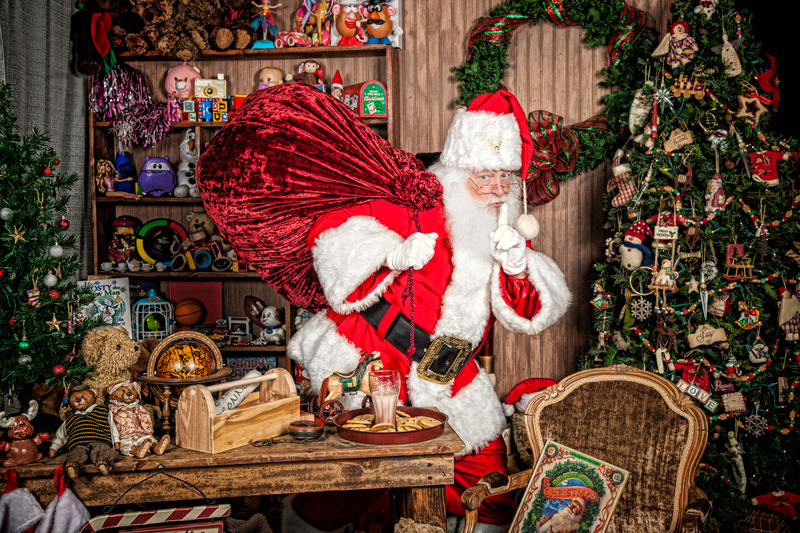 To get a hold of Pinellas Park Santa, Mrs. Claus or one of their elves you can contact them through his Facebook page or call him.